The mission of “Asian Centre for Urology and Kidney Transplant” is “caring for what matters most”. 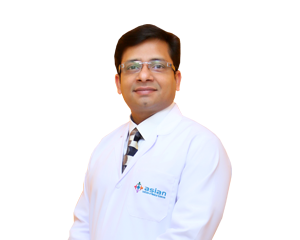 This department is providing the best services for urological treatment not only in Faridabad but also in Delhi NCR and northern India. The department takes pride of its efficient team members. Our highly experienced team extends every possible healthcare need in treating and managing urological disorders while ensuring seamless operations. 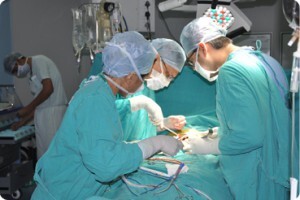 The facilities and technology are regularly updated with newer techniques in order to treat complicated cases with precision and perfection. Our urologists are dedicated towards constant research and development to improvise the surgical services, especially minimally invasive surgical procedures to ensure excellent postoperative results and faster recovery. 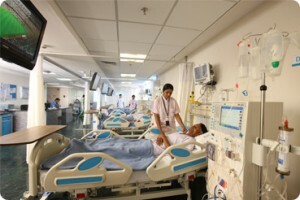 The medical services of this department are supported by an array of high end equipment to offer complete urological care that are unique and far superior to anything presently available. This department at Asian Hospital provides realistic treatments for all kinds of genitourinary problems like kidney stone, bladder stone, kidney disease and failure, all urological infections and infertility, urinary incontinence, prostate gland and uro-oncology. It is not a single super speciality, but incorporates many super specialties to ensure best patient care. The department provides comprehensive treatment and diagnostic services for adult (both for males and females) and pediatric urological conditions. 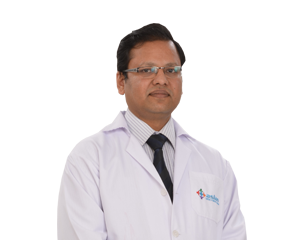 This institute is highly recognized in India as well as in neighboring countries as one of the best hospitals for kidney transplant. An integrated kidney transplant program is practiced in this hospital to add years to lives of those critically ill patients with acute renal failure. Kidney transplant can occur either from a living donor or a deceased donor, based on compatibility of certain physiological factors. Kidney Transplant- The need of renal transplantation arises when the normal capacity of kidney functions gets restricted to a small fraction. A safe and healthy kidney transplantation procedure is conducted which is followed by a healthy lifestyle program to ensure best post-operative impact. 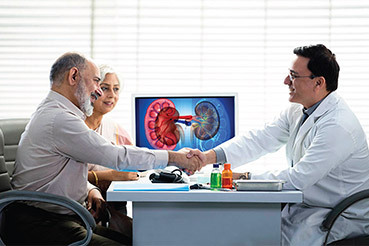 Reconstructive Urology- The Asian team of urologists are highly proficient in dealing with all kinds of urological abnormalities happened due to accidental injuries or surgeries. Uro-oncology- A multidisciplinary approach is implemented to treat bladder cancer (radical cystectomy), prostate cancer (radical prostatectomy), kidney cancers (radical nephrectomy) and cancers of urinary tract and genital organs. Pediatric Urology- This branch of urology manages and treats the inborn genitourinary deformities in children like cryptochidism, hypospadias and other related disorders. Laparoscopic Urology- This department deals with minimally invasive surgery in which surgery is done through keyhole incisions. This method is generally implemented for kidney stone removals and nephrectomy. Urethral Stricture Surgery- Curative treatment is provided when stricture is affected due to any disease or infection. The post operative treatment process continues for long time to avoid recurrence. Laser Prostate Surgery- Treatment of enlarged prostrate and related disorders. Laser Kidney Stone Surgery- This is the latest technique that is used to remove kidney stones through a keyhole surgery. Prosthetic Urology- Treatment of urinary incontinence. Female Urology- This section is concerned with the treatment of diseases related to female urinary tract. Andrology- This branch of urology deals with infertility and male reproductive system. 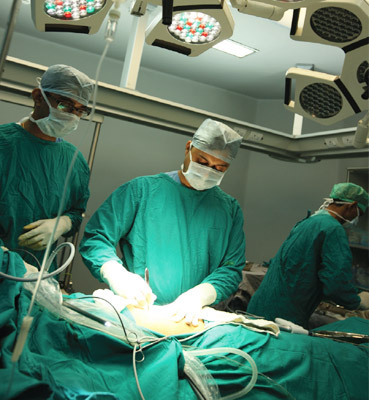 State-of-the-art dedicated operation theatre is equipped with latest equipment. This has helped Asian Centre for Urology and Kidney Transplant to successfully run the program for Uro-Oncology. The latest technology makes the complicated procedure like Reconstructive Urology, Pediatric Urology, Endourology and Laser Kidney Stone Surgery easier and beneficial for the patients.